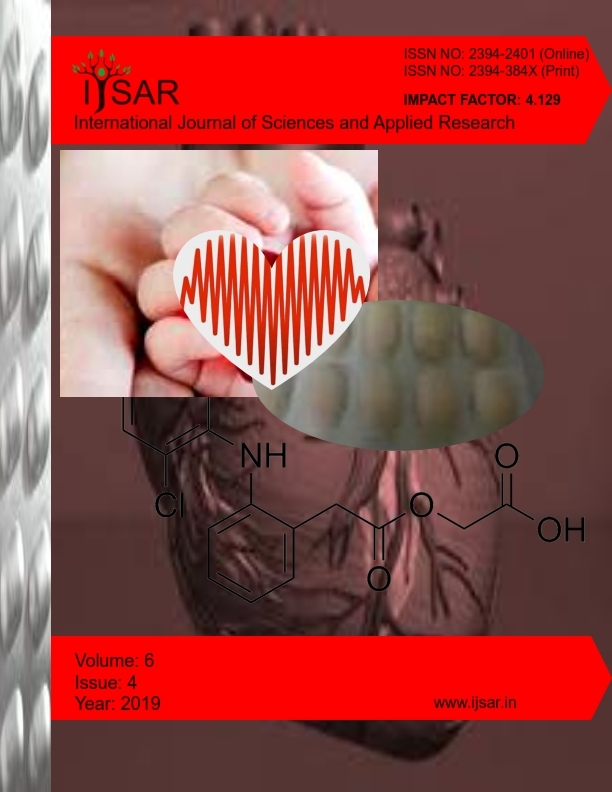 International Journal of Sciences and Applied Research (IJSAR) is a peer reviewed, open access International Scientific Journal dedicated for rapid publication of high quality original research articles as well as review articles in major areas of basic and applied sciences. International Journal of Sciences and Applied Research is published monthly. IJSAR with an internationally recognized editorial board emphasizes on producing high quality research content in a timely manner. We intend to build mutually beneficial and long-lasting relationships with our authors and provide them full support throughout the publishing and the post-publishing processes. Emulgel is the most emerging and successful formulation to deliver hydrophobic drugs. When gels and emulsions are used in combined form, the dosage forms are referred as Emulgels. It imbibes the properties of both gel and emulsion which results in enhancing the solubility of the hydrophobic drug to make the drug more bioavailable and enhances the patient compliance as topical drug delivery dosage form. Aceclofenac is NSAID, derivative of diclofenac, used as analgesic and anti-inflammatory agent belongs to BCS class – II drug (low solubility and high permeability) is taken as a drug of choice to formulate as Emulgel. 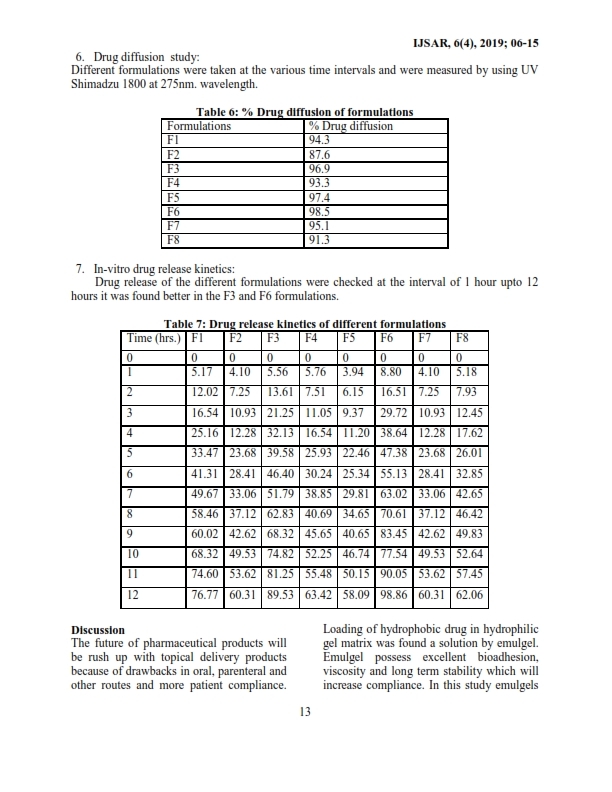 Less dose is sufficient to prepare as topical dosage form. Here, emulgels were prepared as 1% w/w formulation by using carbomer 934 and HPMC K4M separately as gelling agents. Linseed oil as penetration enhancer. Emulgels were prepared and evaluated for rheological properties, pH determination, drug release profiles. The present study reveals that the formulation using carbomer 934 shown better release profile than HPMC K4M which depicts, carbomer 934 is the better choice of polymer to prepare aceclofenac emulgel. CALL FOR PAPER (VOL.6 ISSUE.5 YR. 2019). LAST DATE 28TH APRIL 2019. 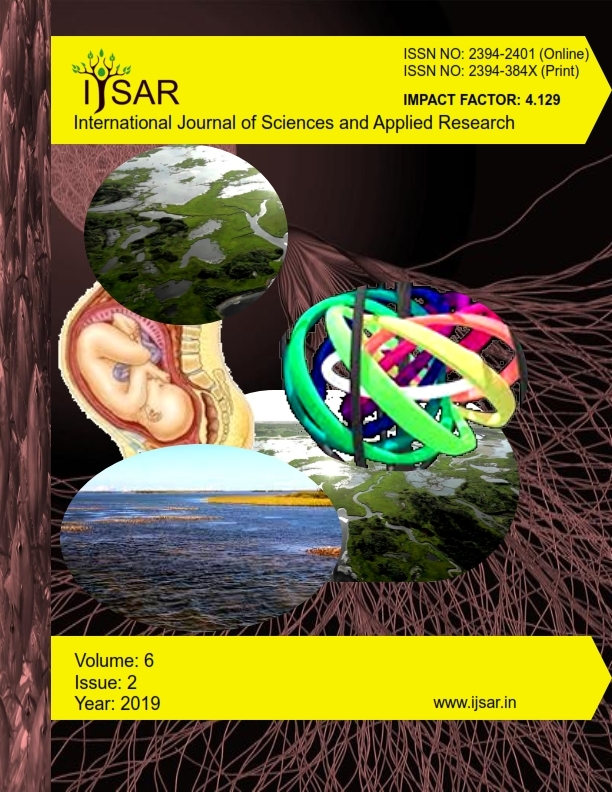 IJSAR invites high-quality Research Papers/Articles/Case Reports for MAY-2019 Issue. Now you can access APRIL issue (VOL.6 ISSUE.4). We thank all our Authors for supporting our efforts in the Area of Research. 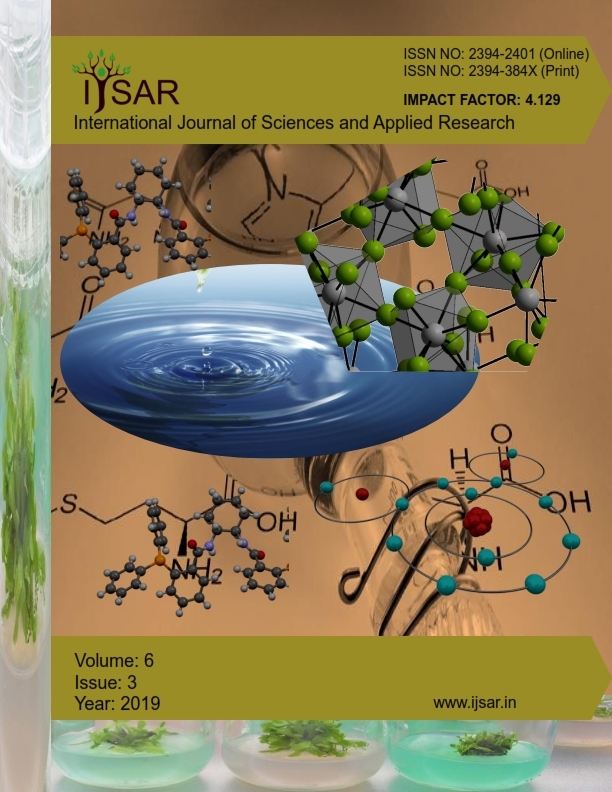 International Journal of Sciences and Applied Research (IJSAR), an internationally renowned journal, which publishes original research articles and reviews on various topics of different fields. The principal aim of the journal is to publish high impact, scholarly work and to serve as a multidisciplinary forum for research. Manuscripts submitted will be judged on the basis of scientific originality and contribution to the field, quality and subject matter.